You see them blowing down the street, catching wind like small sails before snagging on tree limbs or in hedges. Many billions of plastic bags are made and used around the globe each year; many are discarded unceremoniously and wind up as fast-moving litter. Suffolk County may weigh in on the issue, not by banning the bags as some countries and cities have, but by adding a cost to choosing plastic over paper. 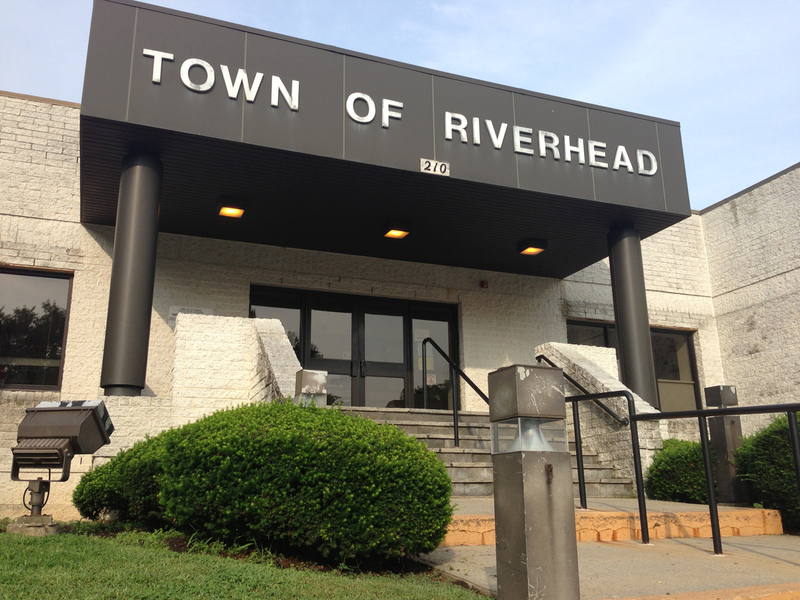 A public hearing took place in Riverhead Tuesday on a bill pending before the county Legislature to charge shoppers five cents for every bag used. An intriguing idea, but much remains unknown. How would it work in areas like ours, so dependent upon seasonal visitors and day-trippers? Let’s say a family with young children comes out to go pumpkin-picking and needs to stop for diapers or formula or any grocery item. Are they expected to always carry their own shopping bags or pay the price? Few would argue that New York’s bottle bill, expanded two years ago to include omnipresent water bottles, is anything short of an environmental blessing. That nickle deposit didn’t create financial hardship, but it has kept countless glass and plastic bottles from ending up as roadside litter. But no one will scour the countryside looking for plastic shopping bags. Environmental concerns aside, the plastic bag bill smacks of yet another government attempt to pull more money from taxpayers without the caustic political consequences of raising taxes. With the Legislature serving as the political minor leagues, the bill also promises much media attention for ambitious lawmakers looking to move up. Consider that when Ireland imposed a 33 cent tax on plastic bags in 2002 their use dropped a whopping 94 percent within weeks. But according to a trade group, that decline bottomed out in 2004 and just two years later the country was using more plastic bags than ever. China’s shoppers once carried 40 billion bags a year, but in 2008 the world’s most heavily populated country imposed a full ban. In the U.S., Los Angeles and San Francisco prohibit their use. The pending bill, which supporters say could generate close to $50 million over five years, would give retailers a penny, with the other four cents going to the county, ostensibly to fund stormwater abatement efforts. Excuse our skepticism, but isn’t the county involved in litigation with a host of environmental groups, who claim funds were illegally transferred from a water protection fund? This is not a life or death issue, but we hope lawmakers take the time to consider the pros and cons of the environmental, not political, kind.